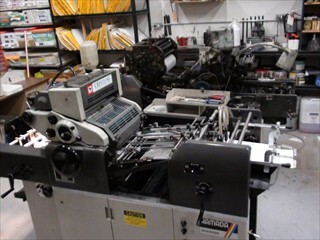 Business Cards post cards, flyers, broshures, booklets, draw tickets, letterheads, envelopes, note pads, labels, posters, door hangers, fold over business cards & more! 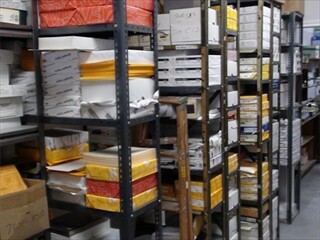 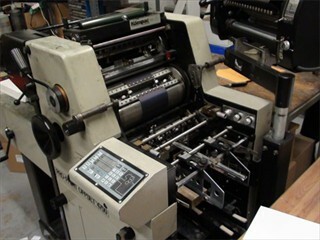 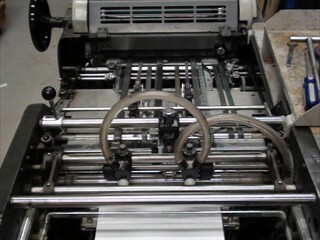 Finishing Services - Our extensive finishing services include cutting, assembling, stitching, stapling, folding, spiral bounding, laminating, cerlox binding, round corners, drilling, collating and more! 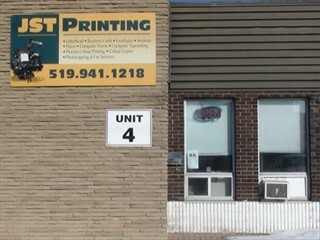 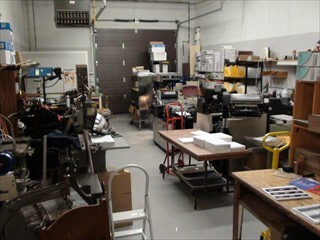 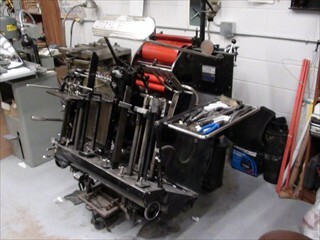 JST Printing also offers free pickup and delivery service in the Orangeville Area.